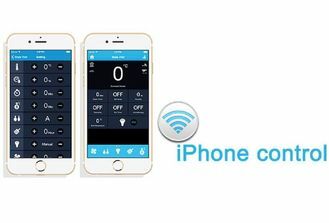 Wireless control by your Ipone, Ipad, Ipod. You just need to install our APP in your Iphone. There has so many functions you could choose in our APP like aroma, light, fan,music etc. Newest control way in the world. 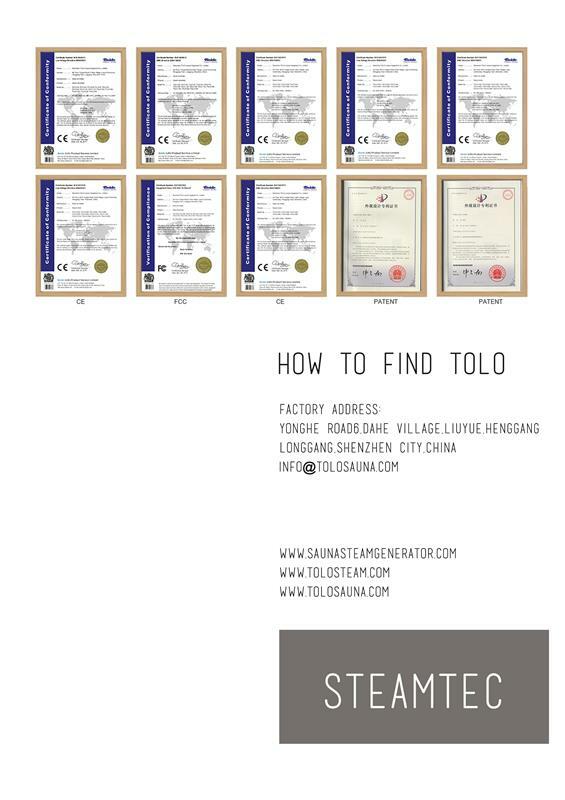 Please contact us at info@tolosauna.com for more information. Timing 1-60mins in subsection and automatically turn off, the temperature of the steam will be in 6-60C degrees, the temperature can be adjusted between 35-55C degree (95-131F degree), intelligently heat up in subsection, automatically drain, produce steam ceaselessly and hint the faults. 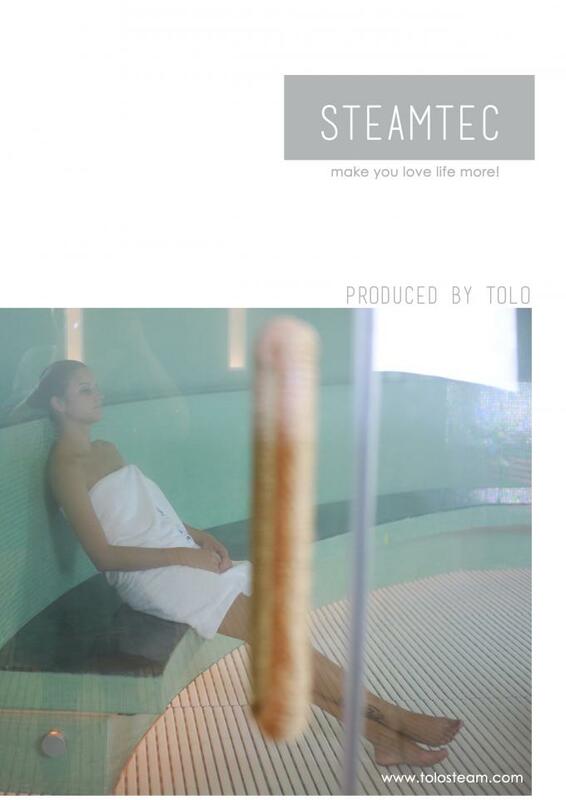 Main features: TOLO-W steam generator with a host of advanced features. 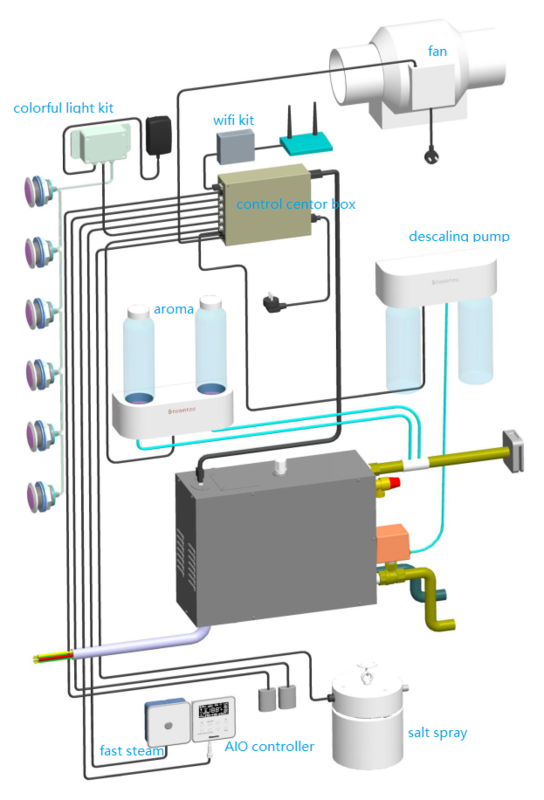 Intelligent to heat by segment, fill water with steam, automatic to turn off and wash with pressure to drain. 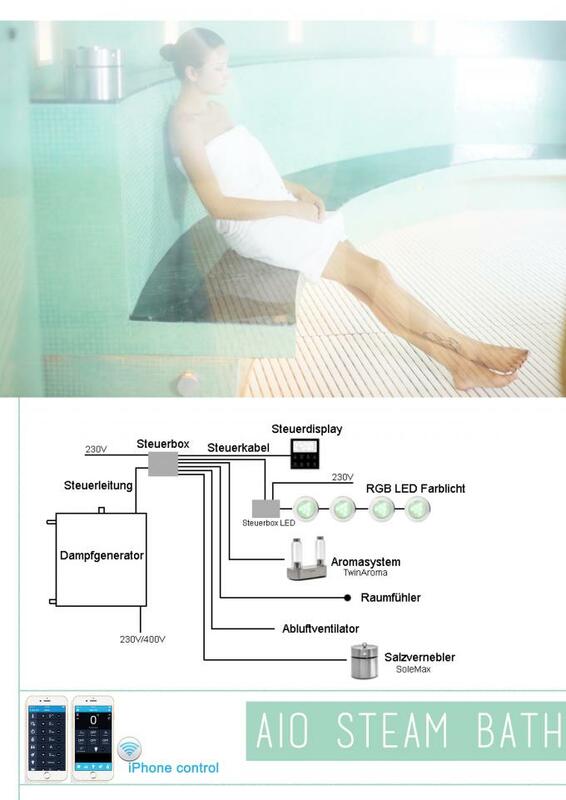 Light can be connected to illumine, water inflow to magnetize and filtrate etc.